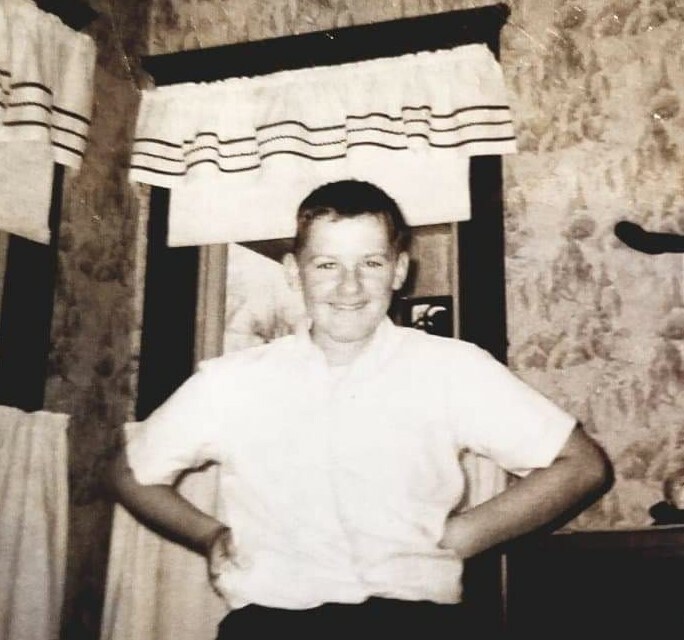 Charles Steven Powell, the son of Charles J. and MaryAnn (Umthun) Powell, was born on December 19, 1953, in Rock Island, Illinois. He was raised and educated in Eagle Grove, attending Sacred Heart School and graduated from Eagle Grove High School “Class of 1973”. Charlie trucked all of his life, with over 3.5 million miles under his belt. He was a company driver for many years and later was an Owner-Operator. Charlie loved good music, motorcycles, racing, the Chicago Cubs, fishing, grilling out and spending quality time with family and friends. He was a history buff and a music aficionado – he knew all the music legends and the best albums. He was definitely a “Funcle” (Fun Uncle) and a “PUNK” (Professional Uncle No Kids) to Jarrod, Jared, Katie, Michael, Louis and Andrew and those he “adopted” Ryan, Randy, Casey, Brett, Shawn, Cody, Sarah, Donavon, Gary and Ashley. He loved kids and was devoted to his family – by blood and “adoption”. Charlie was a big guy with an even bigger heart – generous to a fault – never turning down anyone who asked for anything. He always stood up for the little guy and would give the shirt off his back if someone needed it. Charlie was a gentlemen to the core – a genuine “good guy” who will be greatly missed by all. 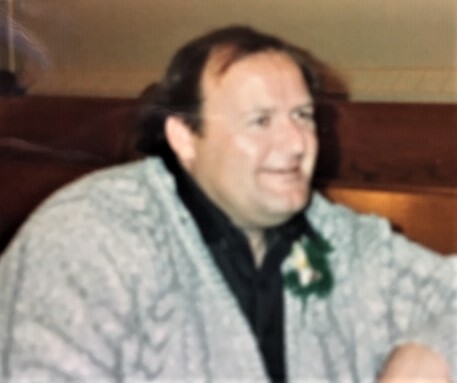 His laid-back, easy going personality made him a joy to be around and his sense of humor will never be forgotten – his quips, jokes, one liners and life experiences! 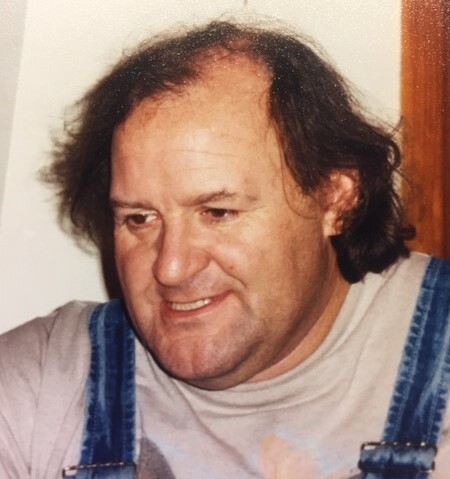 Charlie passed away on Friday, March 29, 2019, at Clarion Wellness and Rehabilitation, from liver cancer, at the age of 65 years. He was preceded in death by his parents; brothers, Kevin and Brian and brother-in-law, Henry. Survivors include his niece and nephews; brothers, Rick and Joe; sister, Ann; step nephew and nieces, Clint, Katrina and Lindsey; his “Tight Circle”, Rick and Shelly Ristau, Dan “Zat” and Whitney Zatlukal, Johnny Peterson and many aunts, uncles, cousins and friends. 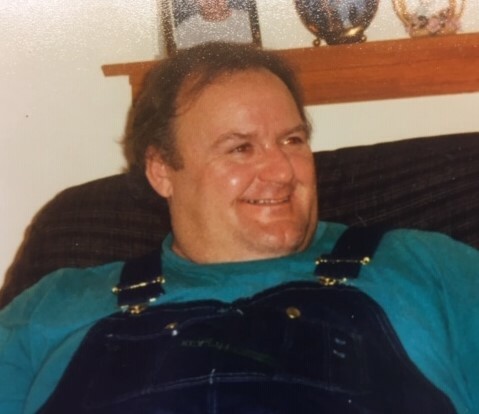 A Funeral Mass will be held on Saturday, April 13, 2019 at 10:30 a.m. at the Sacred Heart Catholic Church in Eagle Grove with Father Jerry Blake, Celebrating. Visitation will be Saturday from 9:00 a.m. until service time in the Parish Hall. Burial will be in Calvary Cemetery.